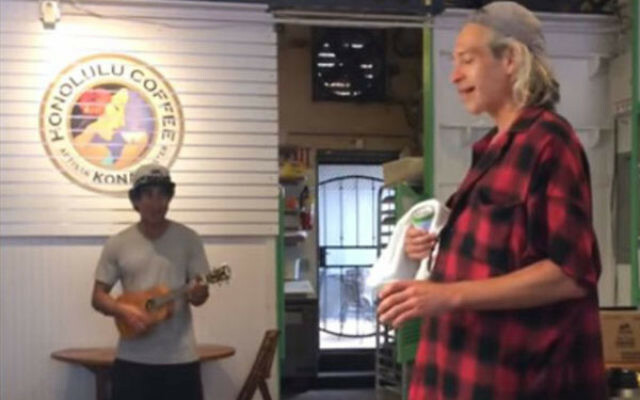 Not so much for this Hawaiian fan, who played an entire Matisyahu song in front of the ex-Orthodox reggae star without realizing who he was. 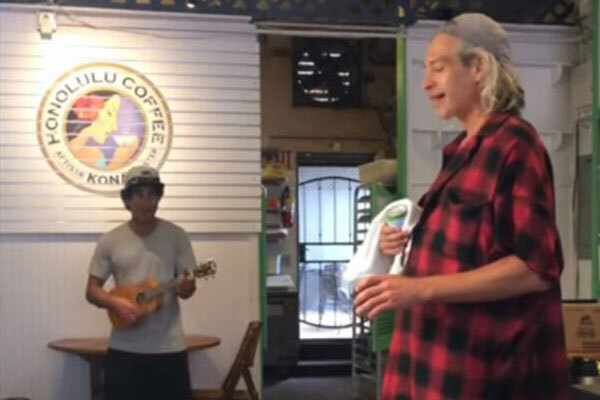 Matisyahu was in Maui for a music festival last weekend, and he happened upon a young ukelele player singing one of his greatest hits, “One Day,” at a local coffee shop. Holding a drink in his hand, Matisyahu joined in the singing. At the end of the song, Matisyahu asked the young man, “You know who wrote this song?” and pointed to himself. It all ended well: Matisyahu put Alama and his girlfriend on the guest list for his show that night.